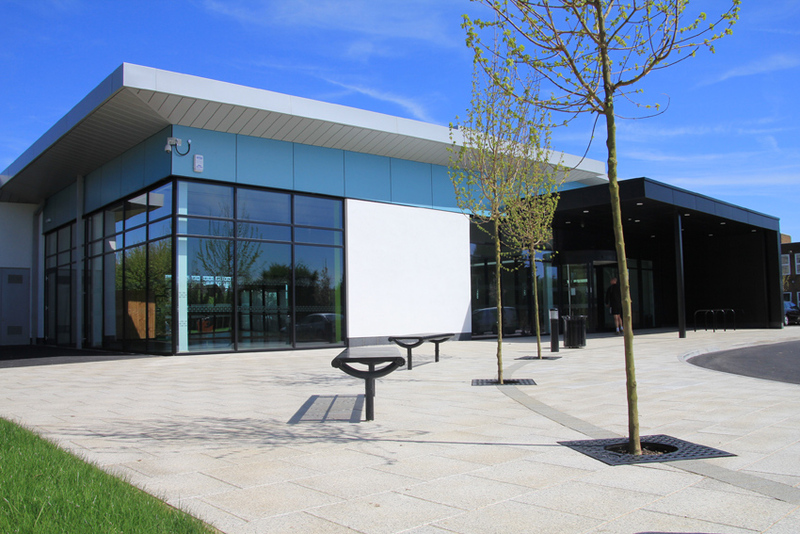 Great Marlow School has a fabulous state-of-the-art sports centre, named after Sir Steve Redgrave, Gold Olympian, who began rowing when he attended the school. The new building was officially opened by him on Saturday 11th May 2013. 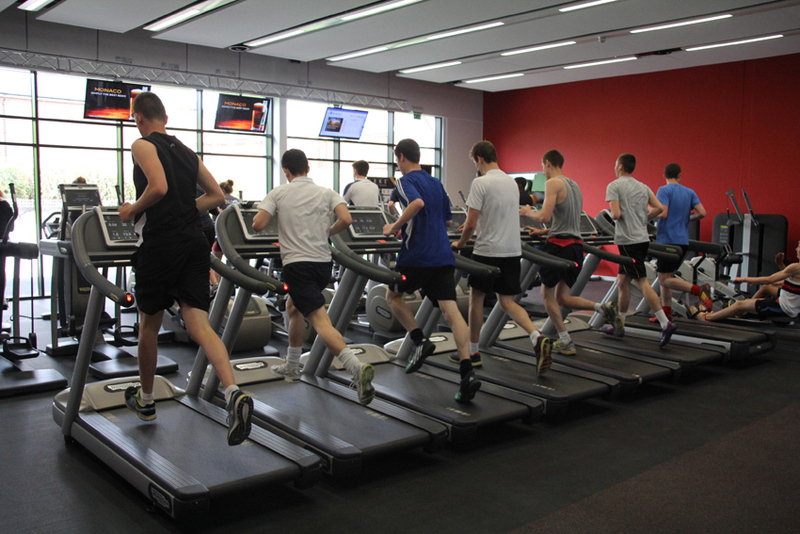 The Redgrave Sports Centre is managed by a highly qualified and experienced team of staff who are on hand to provide all customers, staff and students with the highest standards of service and assistance with all of their activity needs. 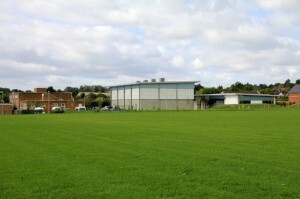 Outside, the centre boasts a brand new full size floodlit all weather pitch suitable for hockey and football. 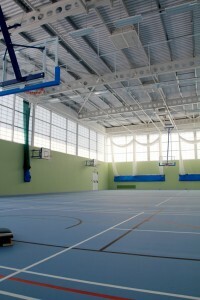 There six tennis courts, three of which are also used for netball, and a large basketball court. 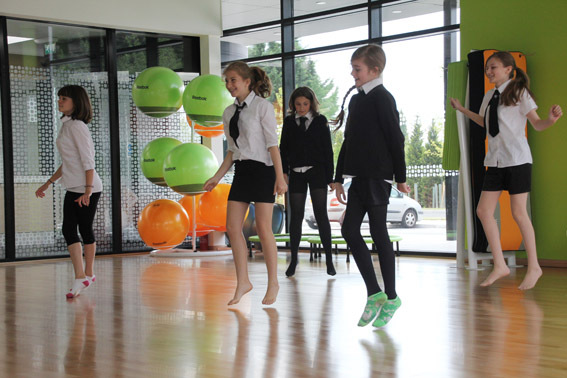 In addition, there are high quality grass fields incorporating full sized football and rugby pitches as well as youth football pitches. 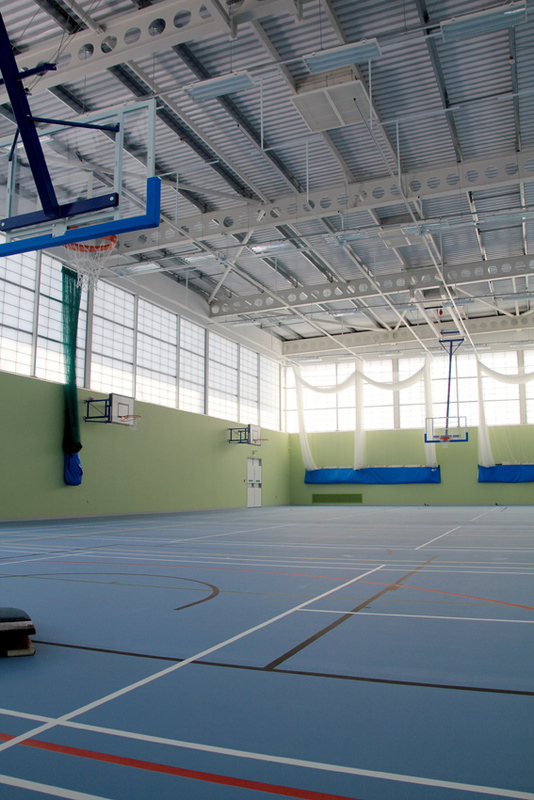 Indoors there is a four court sports hall suitable for a wide range of indoor sports and a fantastic state of the art fitness centre equipped with the very latest equipment and technology provided by Technogym. The air conditioned fitness centre includes a fully loaded audio/visual system allowing you to watch a wide range of TV channels or listen to radio channels while you work out. Furthermore, there is full ipod and iphone connectivity and internet access. 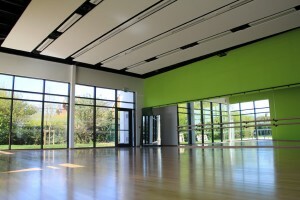 On offer to members is Technogyms pioneering Kinesis range. For those who wish to work out with weights there is a fully equipped free weights section. Importantly, there is an ARKE station which has a range of equipment and tools designed to build strength, stability and resilience. 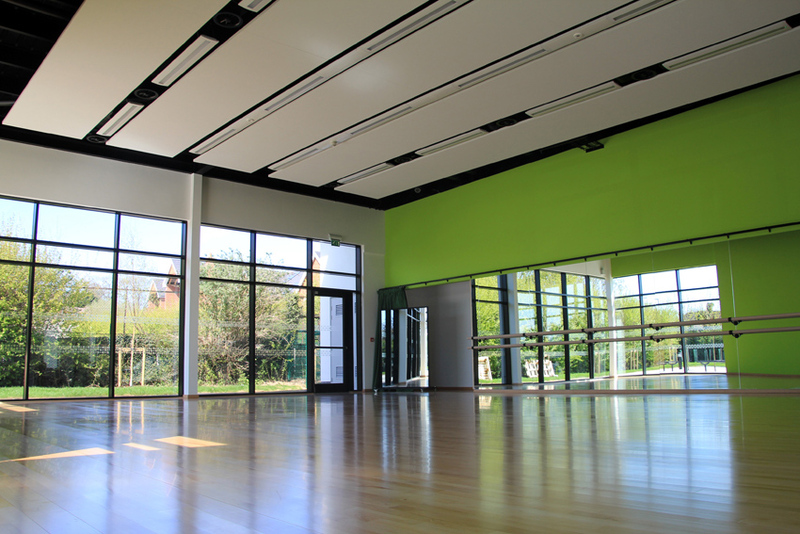 Alongside the fitness centre is a large dance studio with a range of studio and exercise equipment for group exercise classes and dance groups. 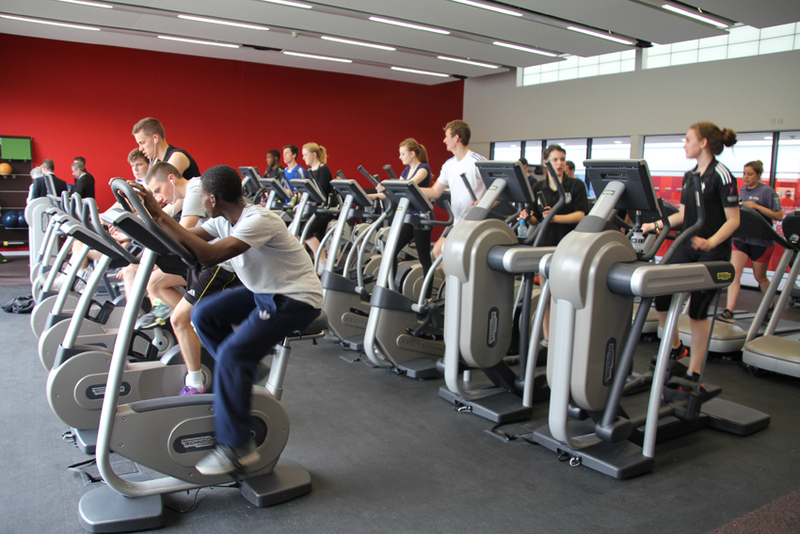 Details of all exercise classes open to the public are available on the Redgrave Sports Centre website. 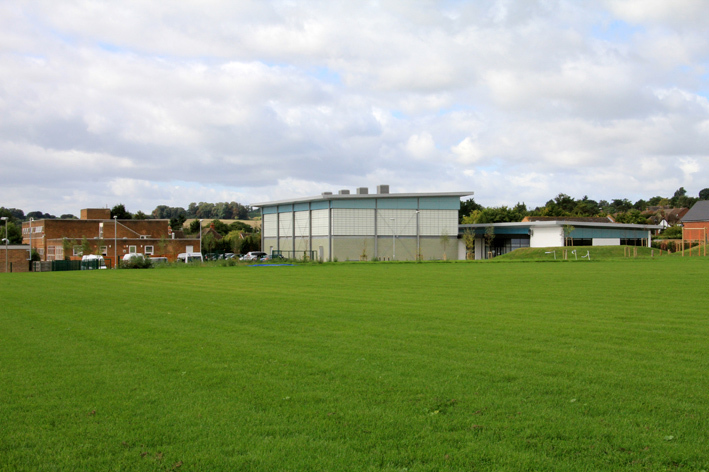 The Redgrave Sports Centre has free parking facilities and is accessed from the Wycombe Road in Marlow.